Theo Francken, the outspoken secretary of state responsible for asylum and migration, told the public broadcaster VRT on Saturday that the “Catalan people who feel politically threatened can ask for asylum in Belgium”. “That includes President Puigdemont. This is 100% legal,” he told the TV station. Francken is a member of N-VA, the Flemish nationalist party included in the coalition government in Belgium. His comments came after the Spanish government decided last Friday to sack the Catalan executive, after the regional parliament unilaterally declared independence, breaching the national constitution. Francken suggested that the situation in Catalonia is “deteriorating” and expected that “a certain number of Catalans would request asylum in Belgium”. So far he admitted that no petition has been filed. He went further to suggest that Puigdemont could face an unfair trial in Spain and tweeted the fast-tracked asylum procedure in Belgium for EU citizens. Sources from the Belgian government clarified that his comments did not represent an offer, but he just explained what the options were. Belgium is one of the few countries where Europeans can ask for asylum, reports Paola Tamma. The decision is not in the government’s hands but depends on the commissioner general for refugees and stateless people, an independent body. EU sources explained that the Asylum Procedures Directive was designed for third-country nationals. Therefore, the chances of an EU national’s request going through are “slim” as all EU countries recognise each other as safe countries of origin. Francken’s comments sparked a political backlash among the other members of Belgium’s government. Prime Minister Charles Michel said that a possible asylum request by Puigdemont was “absolutely not on the agenda”. And he told the Flemish nationalist “not to throw gasoline on the fire”. The comments were also criticised by other Flemish coalition members. The deputy prime minister, the Flemish liberal Alexander De Croo warned that “such words do not help and do not constitute the government’s position”. “It is important to calm people’s minds rather than to excite them,” he said. 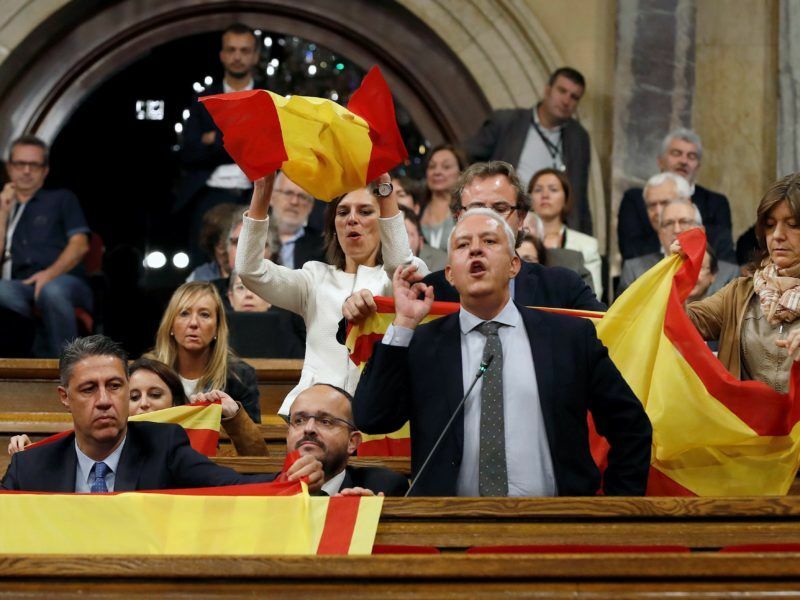 The remarks provoked a strong response by Spain’s ruling Popular Party. The head of its delegation in the European Parliament, Esteban González Pons, said that the questioning of Spanish judiciary system was “an unacceptable attack by a member of the Belgian government to another EU state like Spain that I hope will be corrected immediately”. He argued that accepting the asylum petition from Puigdemont would go against EU law and international standards. Gonzalez Pons said that Spain would not take lessons from someone who was fined after breaching a judiciary ruling precisely on asylum procedures. 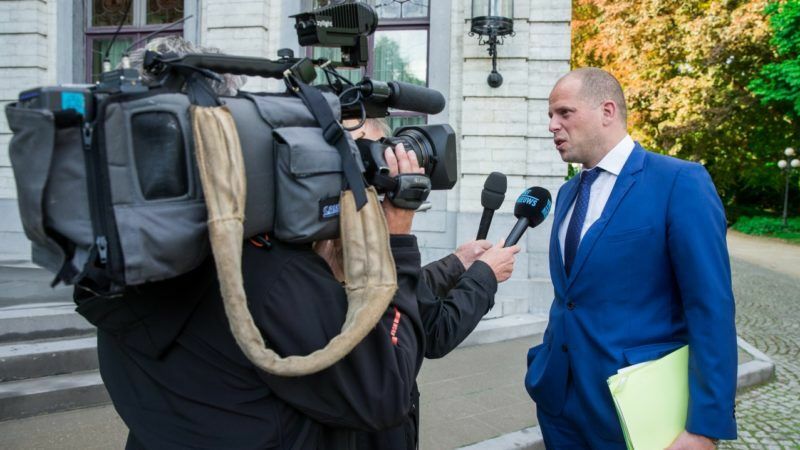 In 2016, Francken was fined €4,000 per day after he refused to grant a humanitarian visa to a Syrian family, despite judges approving it. The comments put Belgium in an uncomfortable position not only vis-a-vis Spain, but also in regards to the other EU member states in the aftermath of Catalonia’s unilateral declaration of independence. While all European governments firmly rejected the move, Michel just called for dialogue between the two sides. The Flemish nationalists’ influence in the coalition also led Michel to suggest in an interview that external mediation could be needed if Madrid and Barcelona did not find a solution to the crisis. These comments provoked a diplomatic protest by Spain, but Spanish Prime Minister Mariano Rajoy and Michel settled the issue during the last European summit. It is not the first time that Spain and Belgium have clashed over asylum requests. The Spanish governments protested in the past Belgian authorities’ decision to grant protection to ETA terrorists. While the Catalan crisis sparked a political infight in Belgium, hundreds of thousands of Catalans took the streets in Barcelona to call for unity with Spain. According to the local police, more than 300,000 people marched in the city centre, while the organisers said that more than one million of demonstrators took part. 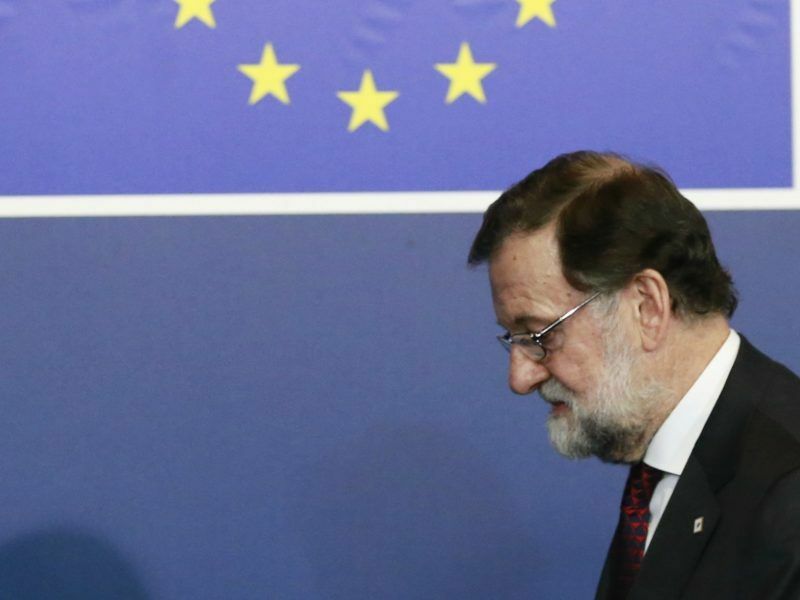 Spain is slipping into a major crisis, which is also bad news for the EU. The current showdown is hardly unexpected, especially when you’re unlucky enough to have extremists at the helm both in Barcelona and Madrid. This is the second large demonstration organised by the pro-unity camp since the referendum on independence on 1 October, declared illegal by Spain’s Constitutional Court. The march showed the strength of those who wish to remain in Spain. According to the polls, a majority of Catalans want to continue as part of Spain with increased autonomy. The demonstration came less than 48 hours after Madrid sacked the Catalan government and dissolved the regional parliament calling for snap elections on 21 December. Borrell, a Socialist who has clashed with the party apparatus in the past, also played a central role in the previous unity demonstration on 8 October. He is seen as a candidate that could unify all the Constitutional parties in the elections. The other rising figure is Inés Arrimadas, the head of the liberal party Ciudadanos in the Catalan Parliament, the largest non-nationalist party in the chamber. The government invoked on Friday Article 155 of the Constitution to force Puigdemont’s resignation. This article, never before used, allowed the central government to exert direct control on the Catalan institutions to restore the legal order. The move was previously approved by Spain’s Senate. Puigdemont did not accept the government’s decision and continued acting as Catalan president. In a televised address on Saturday, the sacked president told Catalans to respond to Article 155 with “democratic” opposition. “We must do so by protecting ourselves from repression and threats, and without ever abandoning our civic and peaceful conduct. We don’t have or want the reason of force. Not us. I’m convinced that this demand is what everybody expects, outside of the country as well,” he said. In an interview with Sky News, Spain’s Foreign Affairs minister Alfonso Dastis said that Puigdemont could stand in the scheduled regional elections if “he is not put in jail at that time”. Spain took the unprecedented step of activating Article 155 after a half-empty Catalan Parliament approved a unilateral declaration of independence on Friday. The pro-independence Catalan deputies approved the declaration in a secret ballot to avoid criminal charges. 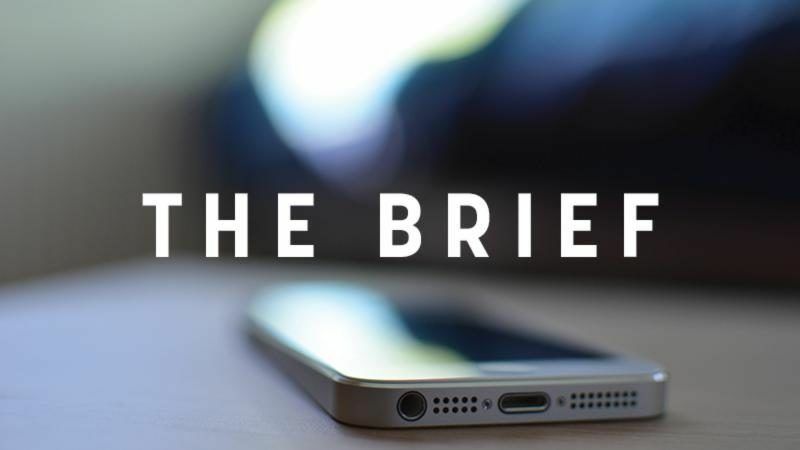 The break-up manifesto was adopted by 70 votes, only two votes above the simple majority. Amending the regional fundamental law (Estatut) requires 90 votes. The declaration of independence was not recognised by any European state, EU or countries of other regions. EU member states, institutions and international organisations called on Madrid and Barcelona to find a solution through dialogue within the Spanish constitution. separatists are protecting separatists ..
About Belguim …ya see the real face ..